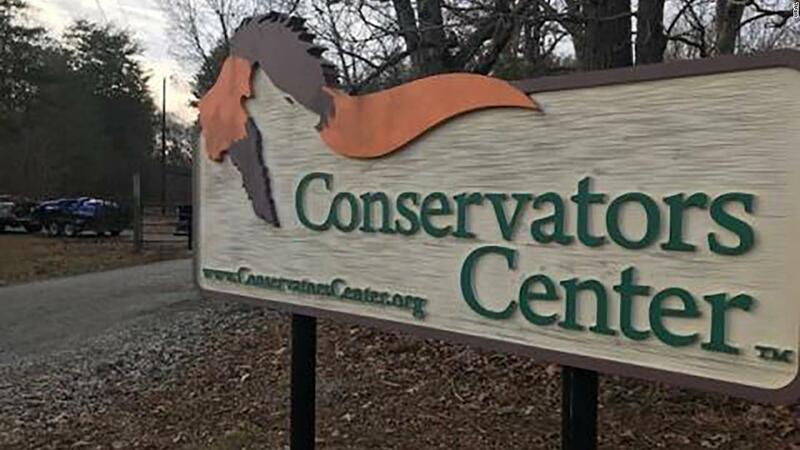 When a team under the direction of a trained animal keeper cleaned the enclosure, "one of the lions left a locked room and entered the room where the people were, quickly killing one person," the Conservators Center in Burlington, west of Durham said on his Facebook page. The lion was shot and killed, said the Conservators Center. It was unclear how the lion escaped, the center said. "The Conservators Center is destroyed today by the loss of a human life," the center said. The Caswell County Sheriff Office identified the employee as Alexandra Black, a 22-year-old recently graduated from Indiana State University. Black, a native of New Palestine, Indiana, was an intern at the Conservators Center for about two weeks, the sheriff's office said. The Zoological Park is home to more than 80 animals, including tigers, small wildcats and other small carnivores. It offers guided walks near the animal enclosure, it says on the website. Darren Simon of CNN contributed to this report.